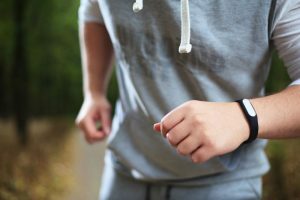 / What fitness tracker is right for me? 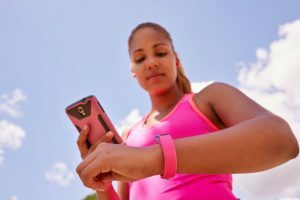 What fitness tracker is right for me? With so many gadgets and devices on the market today, identifying what you really need and what works best is hard. But if you’re into fitness and aim to have a more active lifestyle, here’s what can motivate you: a fitness tracker. 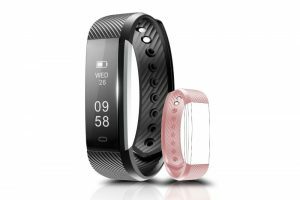 But then again, there are hundreds of fitness tracker brands; what fitness tracker is right for me? First of all, let us define what a fitness tracker is. 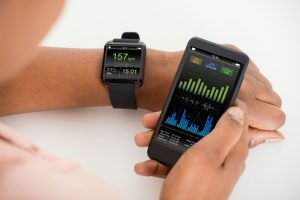 Also known as an activity tracker, it is a wearable device that tracks or monitors distance walked or run, calories burned and consumed, and sometimes the heart rate and sleep quality. It usually comes in the formed of tracker that is paired wirelessly to a smartphone, tablets, or PCs for tracking data in the long run. 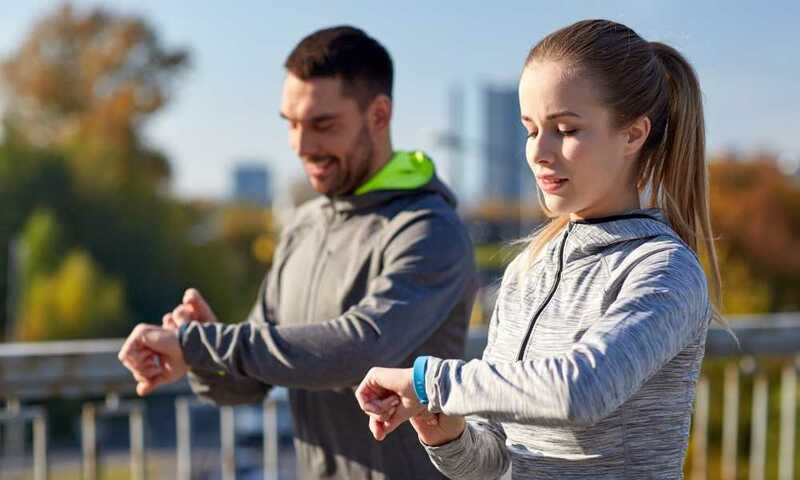 Fitness trackers come in different brands with many different functions, designs, and features. 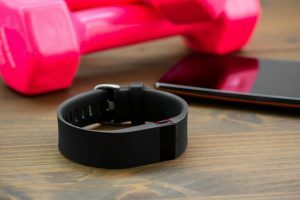 This article shows a quick buying guide to fitness trackers and the top 5 picks of fitness tracker brands. There are several things to consider before purchasing a fitness tracker. These include the following. Consider your current fitness condition and identify your goals. Do you want to lose weight? Do you want to be more active? List all the activities that will help you achieve your goal: walking additional hundred steps, running, etc. 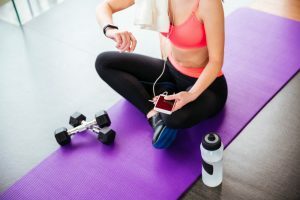 Then, you will be able to have an idea what kind of fitness tracker you need—basic step tracker or fitness trackers with more advanced features. 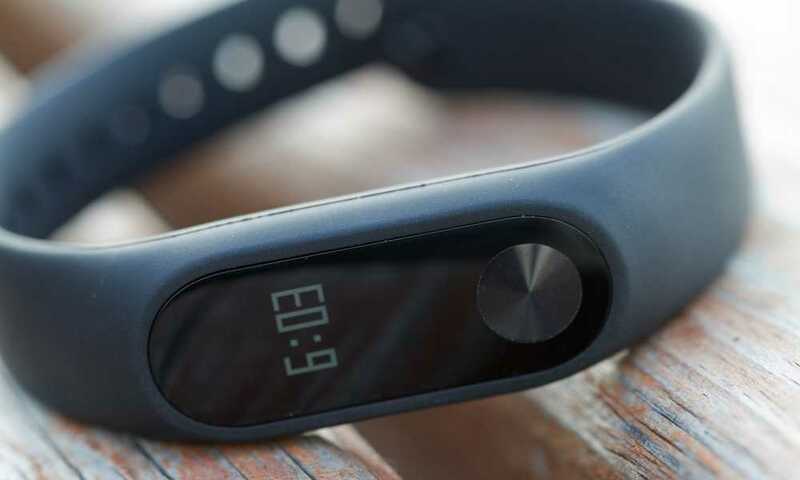 Fitness trackers can be wristbands, smart watches, or wristbands with a clip. The most basic tracker that you can buy is one you can wear all day and night without really tinkering with it. Most trackers now come with LED displays to show metrics data. Newer, high-end trackers have bigger displays, touch screens, and more features. It is nearly impossible to prevent water from coming in contact with your fitness tracker. You have high tendency to sweat while wearing it or getting splashed by water while washing your hands. This is why it is important to consider the water resistance of the fitness tracker you will buy. Most trackers are IP67 waterproof so they withstand accidental contacts with water and sweat. The Beasyjoy Fitness Tracker has a large 0.91 inch OLED touchscreen display that shows time, date, fitness related metrics, phone notifications, and more. It is IP67 waterproof and can be used for swimming activities. It has high-capacity battery that lasts long and can be fully charged in just a couple of hours. 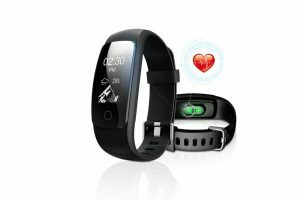 It has many features like a heart rate monitor, sedentary alert, weather forecast, and sleep quality monitor. This LETSCOM fitness tracker is built with Multi Sports Modes 8 of which are default sports modes and 6 additional ones. These sports modes include treadmill, training, tennis, badminton, running, riding, and more. Each mode tracks your performance and shows you statistics. It also has GPS tracker that shows you live running statistics, route map, and distance covered. It is compatible with many iOS, Android, and Bluetooth devices. The LETSCOM Fitness Tracker HR is one of the tracker brands with most features and functions. LOVK Fitness Tracker Watch is a comfortable bracelet tracker that shows distances covered, calories burned, and quality of sleep. It is a basic fitness tracker that shows time by default. It is IP67 waterproof, dust proof, and powered by a 75 mAH battery. It has a huge memory that can store up to 7 days of data. Its 0.86 inch OLED touchscreen shows call/text/SMS notifications. It comes in 2 colors and has adjustable straps that can fit women and kids’ wrist sizes. Looking tracker with unisex design? This Toobur Slim Fitness Tracker Watch comes in three colors: blue, black, and pink with an adjustable strap so it can suit any gender and age. It has sleep-tracking function and it monitors activities including your steps, calories burned, and distance covered. When paired with a compatible smartphone, it can receive call, text, and SMS notifications. No more additional cables because it has metal strips that can be plugged into most USB ports. Using a fitness tracker can help you become more motivated to achieve your fitness goals!